Lasting just shy of a year, Bull & Grain in Hillcrest has closed. 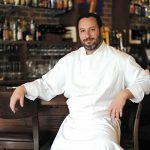 In a brief phone conversation with owner Simon Wolujewicz, the New Jersey transplant told San Diego Uptown News, “I’m too upset to give a comment,” neither denying or confirming rumors that the restaurant and bar shuttered because of a rent increase, internal problems or lack of an executive chef. 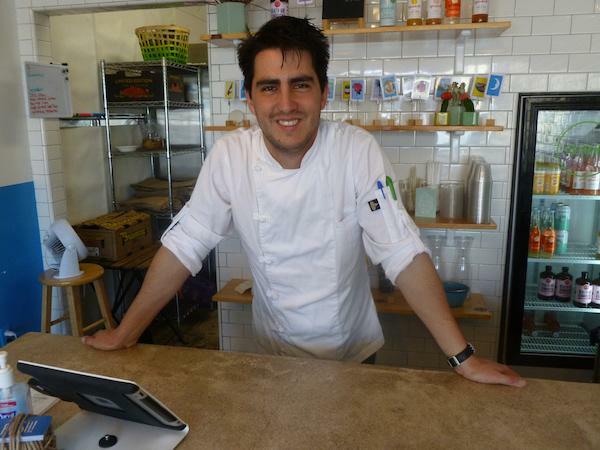 Wolujewicz’s opening chef, Daniel Barron, left abruptly earlier this summer. 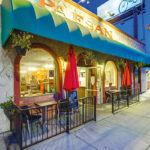 The space previously housed a fleeting number of businesses, including Tabletop Commons, Commonwealth Ultra Lounge, Ruby Kitchen, a hookah lounge, and Mediterranean restaurants. 1263 University Ave. 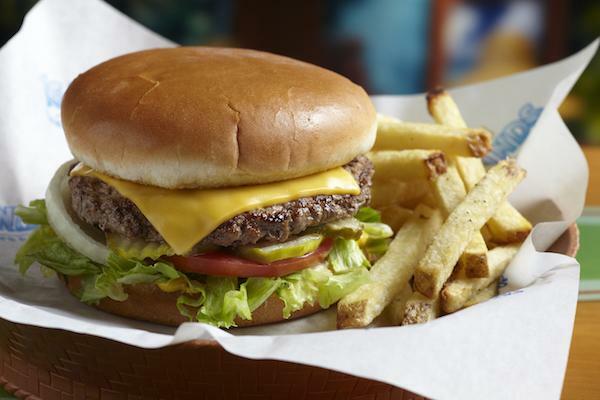 In celebration of its 35th anniversary on Aug. 14, the first 100 customers at the Mission Valley location of Islands Restaurant will receive a free burger of choice. The surfing-inspired restaurant opens at 11 a.m., and the burgers will be given on a first-come basis. The company also launched a celebratory golden ale crafted by Karl Strauss Brewing Company. It will be sold for a limited time only. 2441 Fenton Parkway, 619-640-2727, islandsrestaurant.com. Noted for its burgers, hickory smoked wings and craft beer selection, The South Park Abbey closed on July 30. The nearly 10-year-old establishment, which previously housed South Park Grill, alerted patrons to its last day of business on Facebook, but offered no explanation for shuttering. 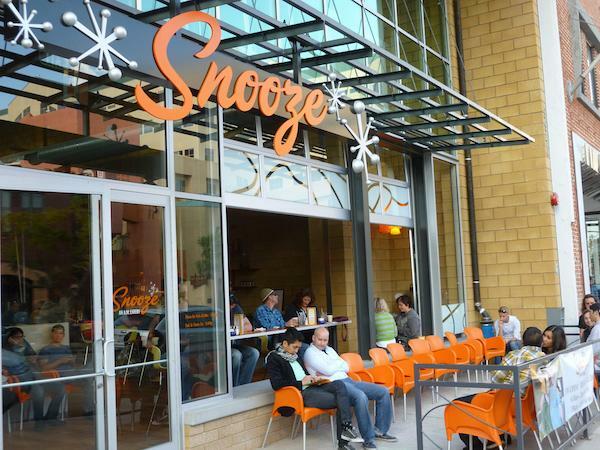 1946 Fern St.
Snooze is branching into The Shops at La Jolla Village, marking its third location in San Diego County outside of Hillcrest and Del Mar. The Denver-based breakfast eatery has more than 20 locations in four states. Assistant general manager Kirsten Searcy said the La Jolla kitchen will soft-open Aug. 30. It will feature a spacious patio and the same dishes as the other locations. 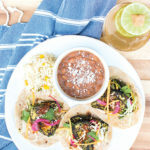 The company’s summer menu currently includes new rollouts such as blackberry pancakes with lime custard and mascarpone cheese, and Caprese-style eggs Benedict served on Parmesan-pesto quinoa cakes. 8861 Via La Jolla Drive, Suite 509, snoozeeatery.com. 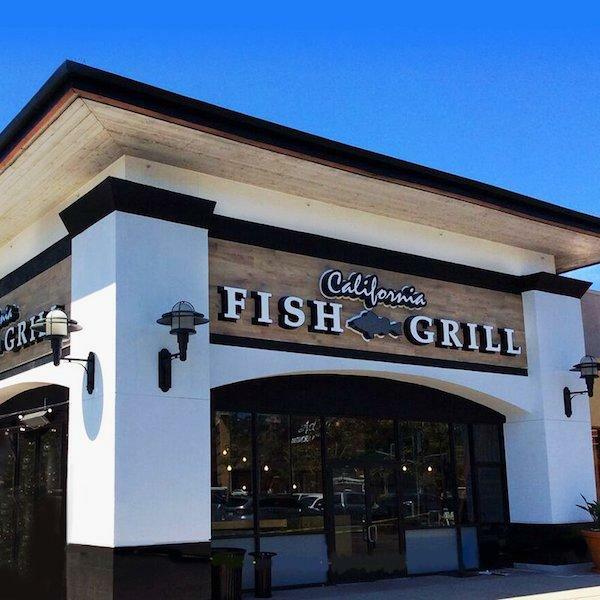 The Irvine-based California Fish Grill recently made its San Diego debut in Mission Valley with an ambitious selection of fish and seafood served in bowls, tacos or plate form. Customers can also choose between grilled and fried. 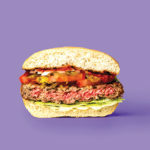 Sidekicks include New England clam chowder, ahi poke, kale slaw, fire-roasted street corn and more. 1530 Camino de la Reina, 619-541-8723, cafishgrill.com. In recognition of the upcoming solar eclipse on Aug. 21, Eclipse Chocolate Bar & Bistro in South Park will hold an “umbral brunch” from 9 to 11 a.m. the same day. 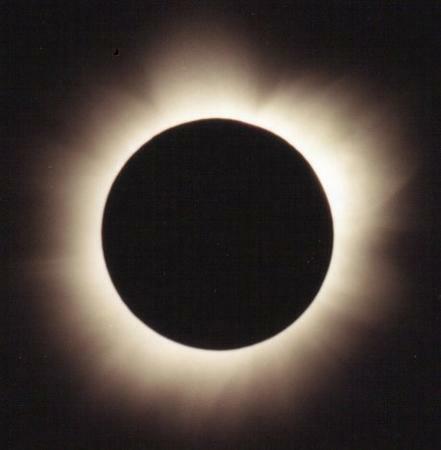 Locally, the eclipse will peak at 58 percent coverage at 10:23 a.m., allowing guests before and after the phenomenon to savor a “midnight” mimosa or another select cocktail, plus a choice of entrée and side dish, “pitch black” flourless chocolate torte, and salted blueberry truffles. The cost is $50 per person, which also includes a pair of solar eclipse glasses. 2145 Fern St., 619-578-2984, eclipsechocolate.com. San Diego’s first free food park is blooming with tomatoes, cucumbers, spinach, peaches, pink lemons and more. The garden, located on a 300-foot lot in City Heights, was created and funded by the El Cajon Boulevard Business Improvement District, which partnered with Eat San Diego in its planning. The humanitarian effort, he added, “Is another small reminder that if we get creative and refuse to settle for less, we’ll build a place to live where there’s enough for everyone to be happy and safe.” 4050 El Cajon Blvd. 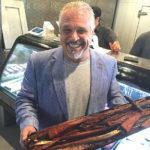 Chef Juan Carlos Recamier is gearing up for a late-summer move to Old Town for Ceviche House, which he launched in a small space last year and recently closed at 4594 30th St. in North Park. 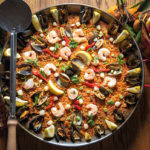 The upcoming spot is significantly larger and will give customers more ceviche options in addition to hot dishes, all made with seafood sourced from local and regional fishermen. 2415 San Diego Ave.